That’s when you’re sleepy and weepy, and get overly emotional. And there’s a reason for it. Because when we’re sleep-deprived, activity increases in the brain area that produces emotion. Plus, when we’re tired, our ability to control our emotions is weaker. So if you cry at commercials when you’re tired – or burst into tears when someone gives you side-eye, that’s why. You’re sweepy. If you’d like to boost your health, it’s time to tweak your attitude. Why? Because studies show that having healthy emotional habits also improves your physical health. •Avoid the blame game. 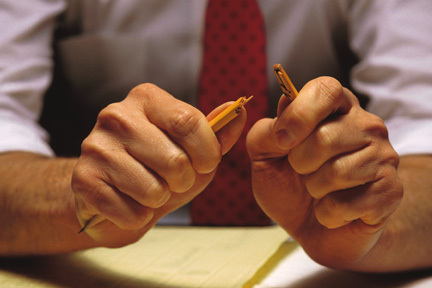 Adults who point fingers or get vindictive when they’re angry are 31% more likely to develop heart problems. According to the study at the Columbia University Medical School, adults who discuss their anger directly and try to work things out have no increase in anger-related heart disease. •Be a “glass is half-full” person. A new study from the University of Kentucky in Lexington found that optimism helps your body fight off cold and flu viruses. The immune systems of volunteers responded more aggressively to germs injected into their skin on days when they felt more hopeful…and less so when their moods were more pessimistic. 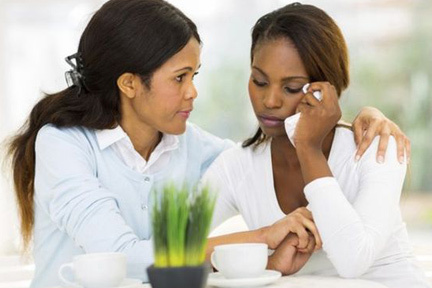 Is your best friend going through a difficult time? You may be stressed because your best friend is stressed. According to the New England Journal of Medicine, emotions are contagious. And if your best friend is going through a hard time and stressing out about it, you’ll absorb those feelings. It happens because our brain is hardwired to empathize with others, and to imitate the emotions around us. Stress is the emotion that drives us to overeat the most! 1. Chew sugarless gum. It triggers the release of serotonin, one of our feel-good chemicals. Which soothes stress. 2. Don’t work against your stress and start a diet plan on a Monday. You’re stressed out enough as it is at the beginning of the workweek. Instead, start your diet on a day off – like Saturday. 3. Create a visual reminder of your goal. Maybe it’s a picture of an outfit you want to wear, or a vacation you want to go on. But having a visual reminder of your goal on your fridge, computer, or phone can be the stop sign you need to see before reaching for a snack. To feel better fast, forgive someone. Integrative health expert, Dr. Andrew Weil, says letting go of resentment can be hard, but the physical and emotional benefits are worth it. 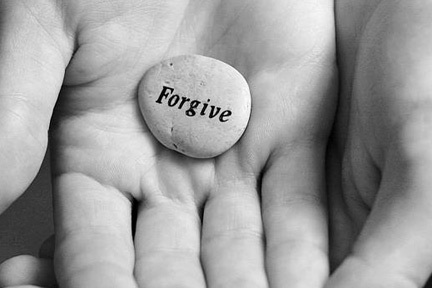 People who forgive someone tend to be less angry, depressed, stressed, and anxious. They also have lower blood pressure and heart rates than those who hold a grudge. So offer an olive branch to a person who hurt you – or just mentally forgive them. Inner peace doesn’t depend on a response.